Facebook page administrators are beginning to see wait-list invitations for the new layout for desktop pages, which was announced Monday. 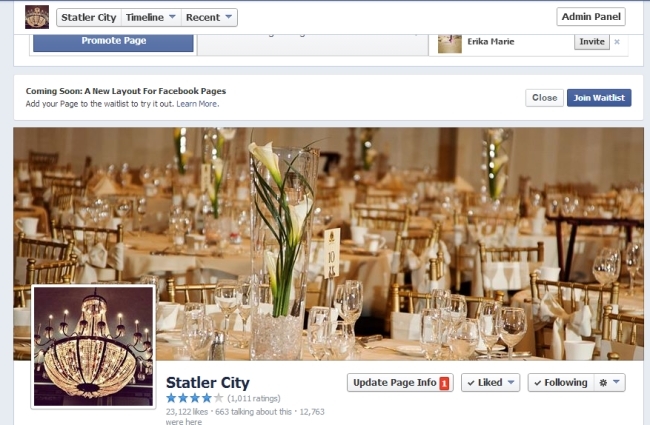 Coming soon: a new layout for Facebook pages. Add your page to the wait list to try it out. Your page will be updated soon. 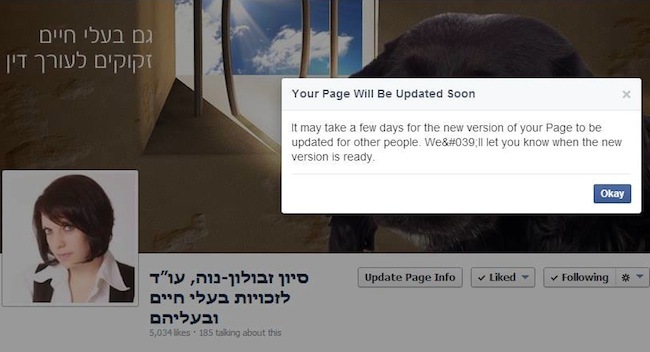 It may take a few days for the new version of your page to be updated for other people. We’ll let you know when the new version is ready. 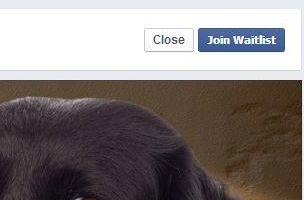 Page admins: Have you seen these invites? Top screenshot courtesy of Social Yeah Founder Kevin Evanetski. Bottom screenshot courtesy of Evyatar Shpilman of VisualCommU.